Check out DJ-Duvvada Jagannadham Latest Trailer. 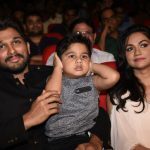 Allu Arjun’s DJ film is gearing up for a release soon, the makers of DJ have speeded up the promotions of the film and yesterday the audio of the film was launched at Shilpa Kala Vedika Hyderabad. 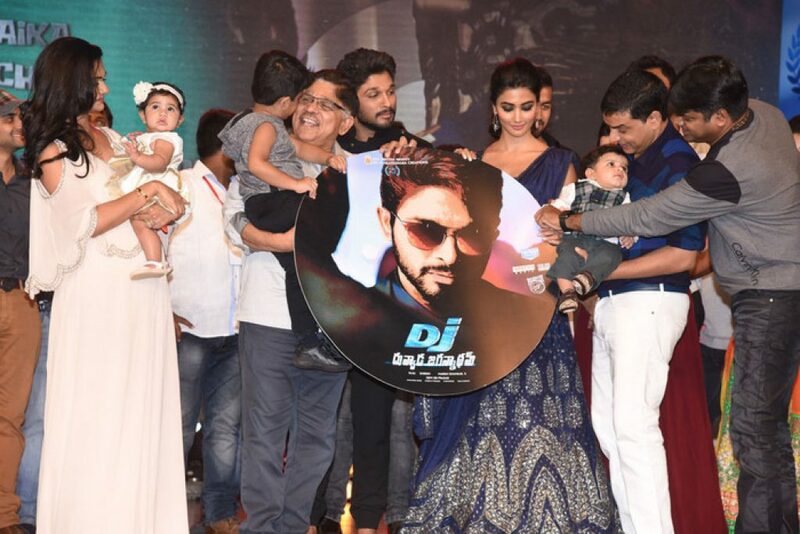 The event was held on a huge scale as the film is Dil Raju’s 25th production in his career. 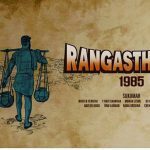 DSP scores music for this film which has already created a sensation all over.